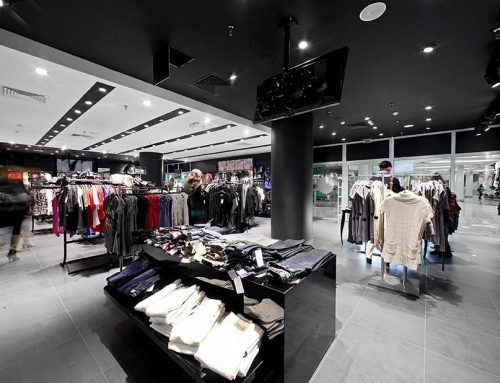 It has been proven that RFID tracking technology works wonderfully in the supply chain management industry. It spikes a significant efficiency in each step of the supply chain from production to packaging to delivery and shipment to distribution and retail. Starting with manufacturing, RFID immediately eliminates the labor-intensive process of manually producing, washing, and packaging. Items can now be accounted for in seconds with the complete accuracy of real-time tracking and data to help decision-making for efficient. With RFID tracking technology in the manufacturing stage, you have fewer costs, less manual labor, enhanced visibility, and enhanced planning. Once the goods are shipped off to the buyer, it most likely ends up in a warehouse. Keeping track of large crates and boxes of goods is complicated and very time-consuming. Read-write equipment can be installed in the entrance of the warehouse and automatically scans all the products coming in that have been previously tagged with the RFID tracking technology, and the information is automatically uploaded to the central server. 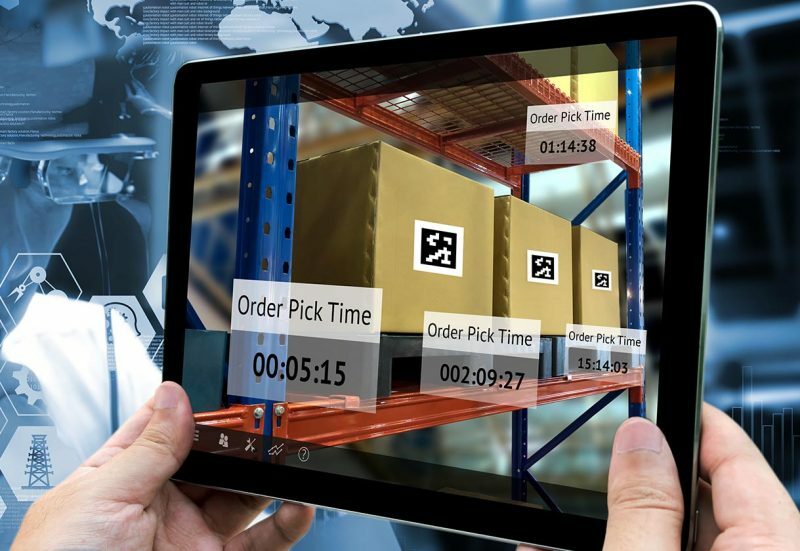 RFID tracking technology in warehouses for supply chain management improve the visibility of the products in real-time, allow the prompt location of the goods, losses are automatically reported, and will enable you to plan for the position of the incoming products strategically. 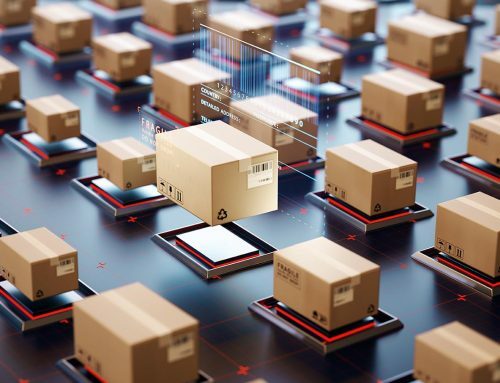 RFID tracking technology improves the accuracy of the distribution process and speeds up the delivery management as well as reducing distribution costs. The products will be tagged with RFRain tracking technology, and when they arrive at the distribution center, the products will be scanned at the entrance, and the information of the scanned products will be sent to the center’s backend system. With this information, the boxes will be sorted and placed in the proper places with absolute accuracy and in less time. RFRain sharpens the entire supply chain management processes with their RFID tracking technology and Iot solutions. RFRain also improves accuracy, efficiency, and cost-savings for an optimal supply chain operation through RFID tracking technology.